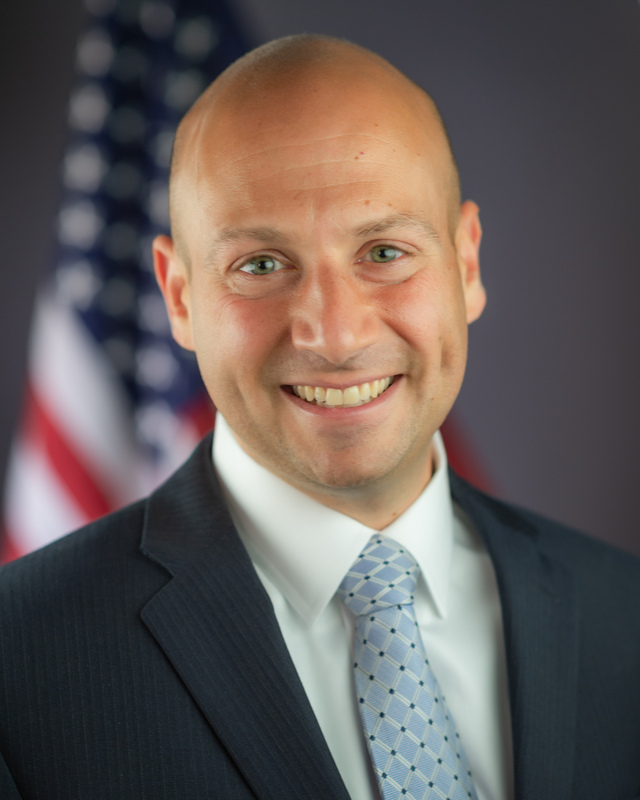 Elad L. Roisman was appointed by President Donald Trump to the U.S. Securities and Exchange Commission (SEC) and was sworn into office on September 11, 2018. Commissioner Roisman joined the SEC from the U.S. Senate Committee on Banking, Housing, and Urban Affairs, where he served as Chief Counsel. In that role, and as Securities Counsel on the Committee, he counseled Chairmen Mike Crapo (R-ID) and Richard Shelby (R-AL), as well as members of the Committee, on securities, financial regulation, and international financial matters. Commissioner Roisman worked on drafting several pieces of legislation that became law and played an integral role in the drafting and negotiation of the Economic Growth, Regulatory Relief, and Consumer Protection Act. Before working in the Senate, he served as Counsel to SEC Commissioner Daniel M. Gallagher, focusing on enforcement and policy relating to the U.S. equity and fixed income markets, the asset management industry, and international regulation of capital markets. Prior to joining the SEC, he held positions as a Chief Counsel at NYSE Euronext and an associate at the law firm of Milbank, Tweed, Hadley & McCloy LLP in New York. Commissioner Roisman earned his bachelor’s degree in History at Cornell University and his J.D. at the Boston University School of Law.